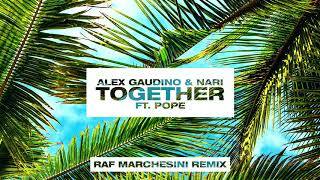 Alex Gaudino & Nari - Together feat. 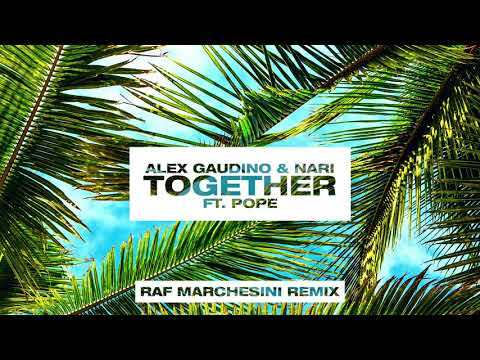 Pope (Raf Marchesini Remix) [Ultra Music] ─ Ultra Music – Music that gets you! Alex Gaudino & Nari - Together feat. Pope (Remixes) From Ultra Music Out Now!